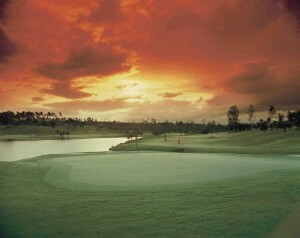 Located 50km from Ho Chi Minh City the Dong Nai Golf Resort was Vietnam golfs first 27 hole golf resort. Water is in play on the Dong Nai golf course's first five holes as well as seven of the back nine. 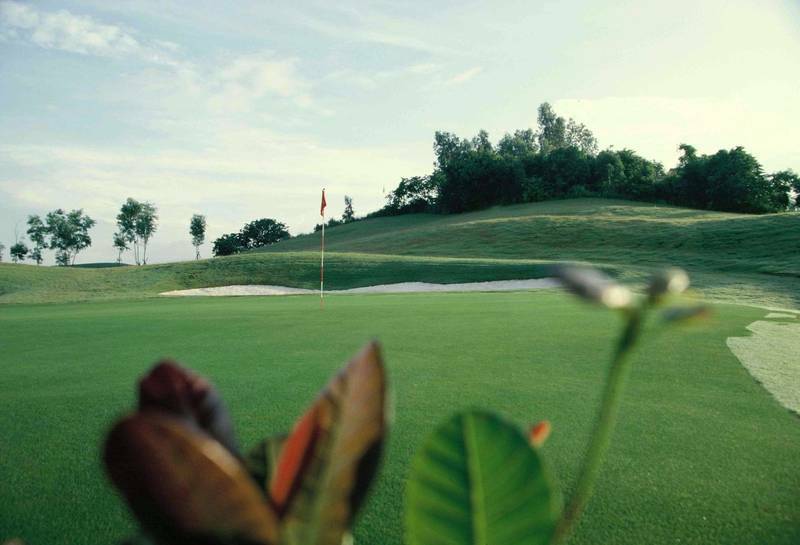 The signature third hole, a par 3, 165 yard wonder, plays to an island green with stunning scenery and abundant wildlife around the lake backdrop. 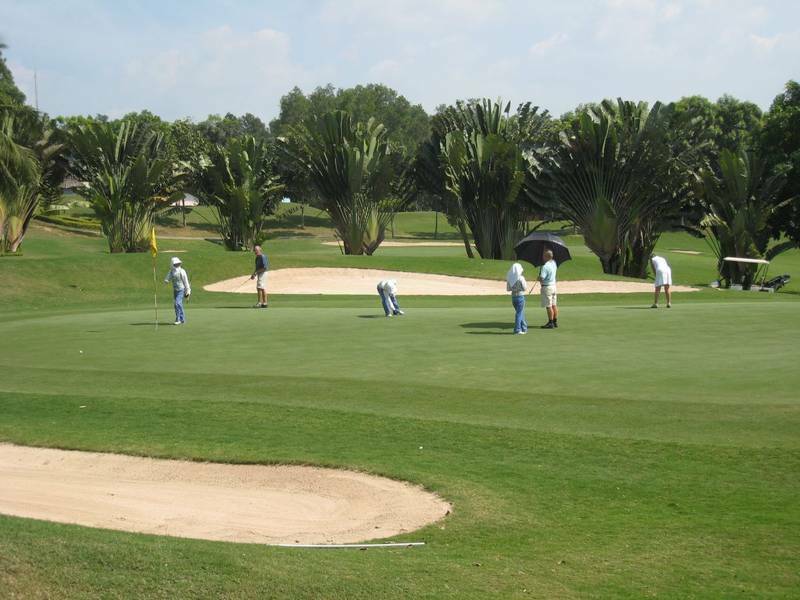 This Vietnam golf course is challenging yet provides a relaxing golf day for those visiting Vietnam for a golf vacation or Vietnam golf tour. 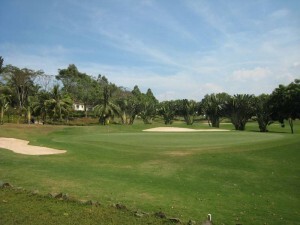 Other excellent golf holes at the Dong Nai golf course include the 395 yard tenth and the 535 yard eleventh; both of which require careful approach shots either to lay up or to carry water in front of the greens. 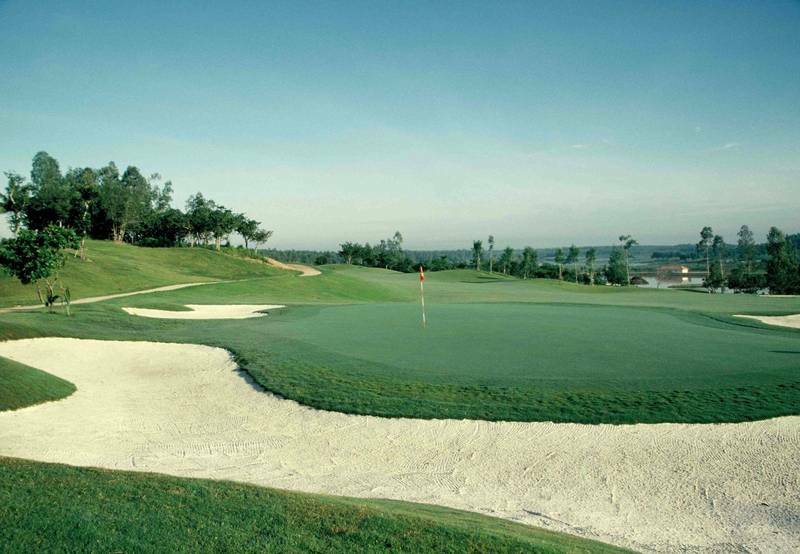 Similarly, the fifteenth, a 405-yard left-handed dogleg, also has a green guarded by water in front. 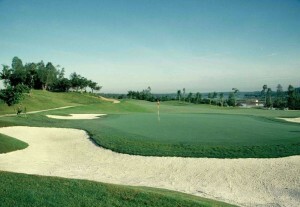 In addition to the well designed golf course, Bo Chang Dong Nai Golf Resort offers many other activities such as horseback riding, fishing, a children's playground area, full spa sauna and massage facilities, and several international, Vietnamese and Chinese restaurants. 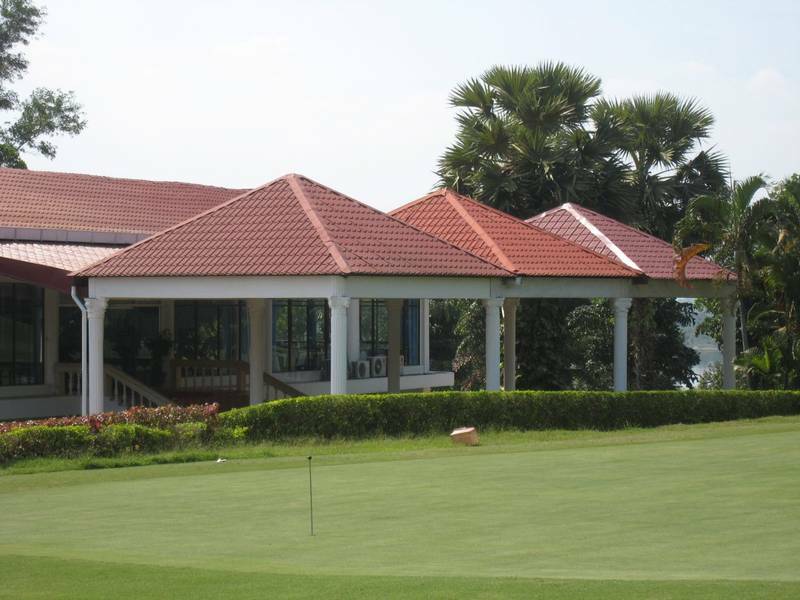 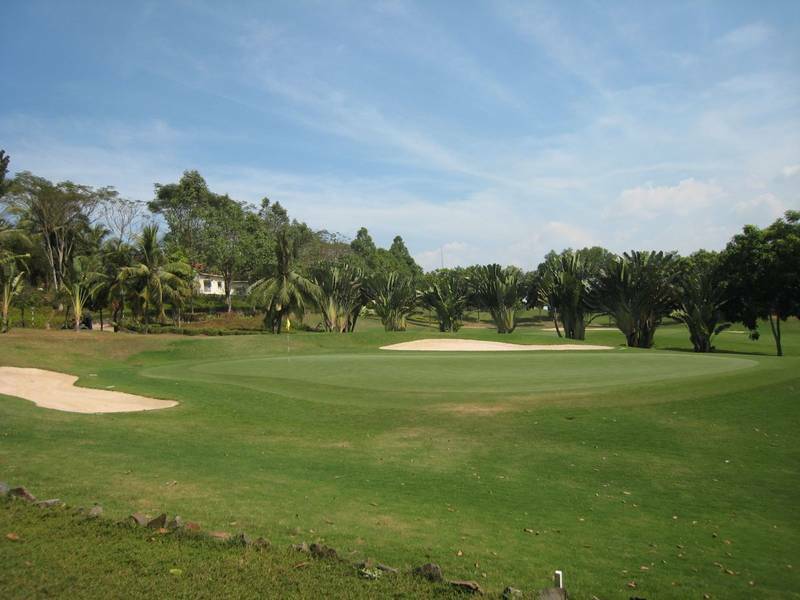 If you're playing golf in Ho Chi Minh, Dong Nai Golf Resort should be on your list of golf courses to play.